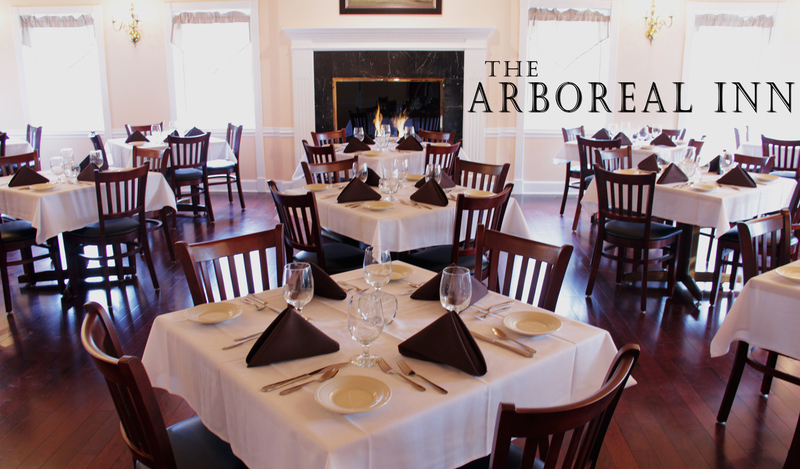 Nestled in the woods along 174th Avenue, The Arboreal Inn has been a classic Spring Lake, Michigan fine dining establishment for over 40 years, delighting generations with its cuisine, atmosphere and elegance. Please enjoy a glass of house wine -or- a coffee/soda with these dinners. Welcome to The Arboreal Inn. To stay up to date on the most current information, please like our page on Facebook (https://www.Facebook.com/thearborealinn). This is what we have plannned for the 2019 year. We will be updating our menu! You will see many favorites still available, but also new favorites to try and enjoy. Stay tunes for more information and let us know what you think! Call us soon to reserve your table for Valentine’s Day. We have limited space available for this event and reservations are required. 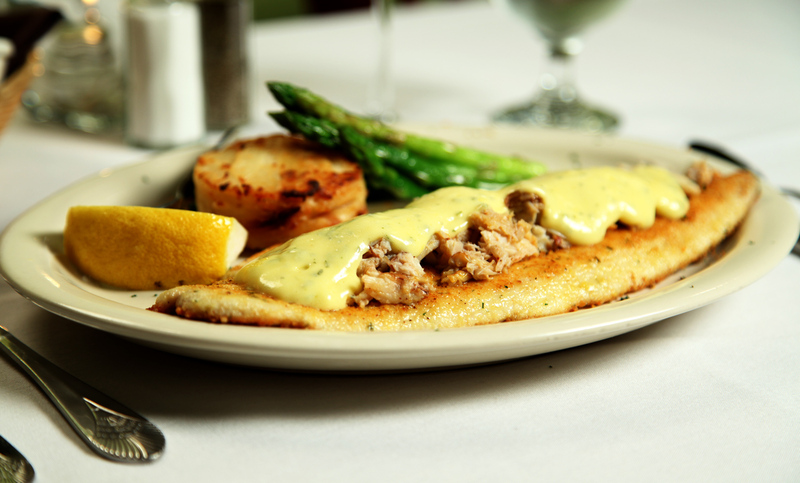 Wine and dine your sweetheart in our beautiful wooded setting. We will be offering our full regular menu as well as features carefully planned by Chef Jason to delight your taste buds. Join us for Easter Brunch on Sunday, April 21 from 11-2pm. This will be a buffet style event, with offerings of both breakfast and dinner specialties. We will be offering Bloody Marys, Mimosas and our full bar. Large parties are encouraged and welcome, but we fill up fast so please call us to reserve your spot. 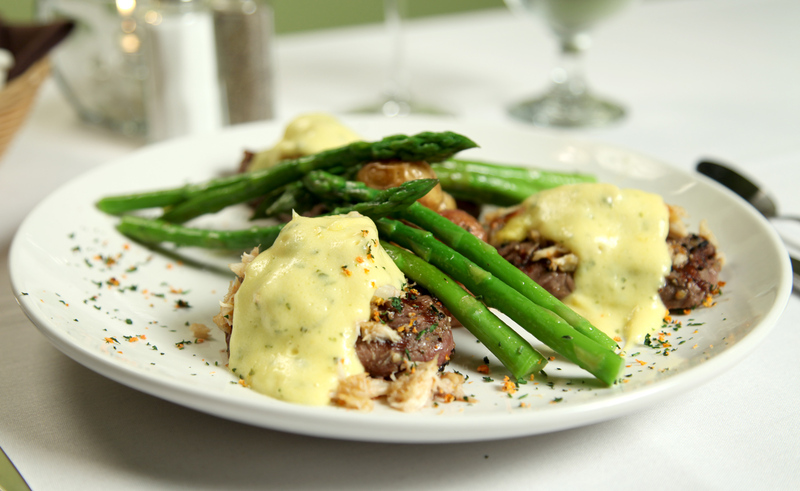 Celebrate the mom in your life with Mother’s Day brunch on Sunday, May 12 from 11-2pm. Large parties are welcome, reservations are required. Mimosas will be available as well as breakfast and dinner food. This is buffet style and sure to please everyone in your party. We host a monthly Wine Social on the 3rd Tuesday of every month. Callie Christiansen of AHD Vintners is our host. She hand selects 5 wines and works with Chef Jason to create the perfect food pairings. Callie’s wines are unique, not on our wine list, and offered for purchase at a special show price at the end of the night. Reservations are required and limited to create an intimate atmosphere perfect for a date night or night out with friends. Cost is $45 per person or $35 per person with wine purchase. 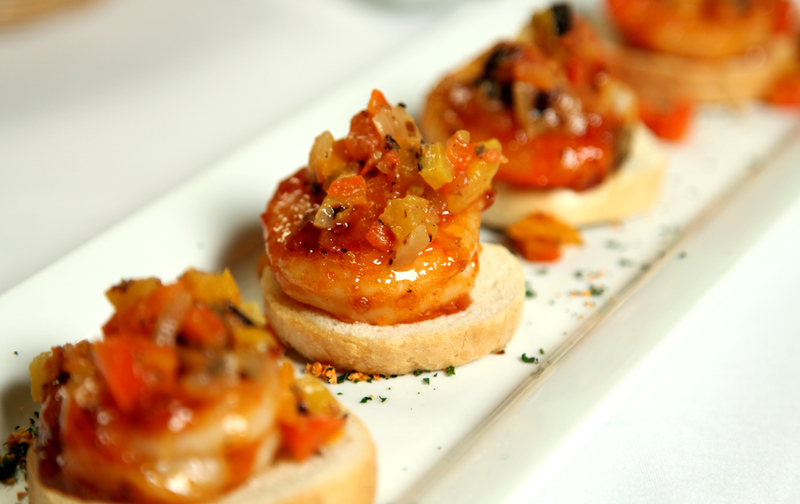 Monday-Thursday we offer Petite Plates, which are nothing but small! With 7 choices to choose from and dinners including a glass of house wine, vegetables, potato & dinner rolls, you can’t go wrong! Forget being an early bird, this feature is available all evening long. Mondays are Half off Select Bottles of Wine! We have over 20 bottles to choose from. No dinner purchase necessary! Bring your friends, grab a bottle, try a few appetizers, have some fun. 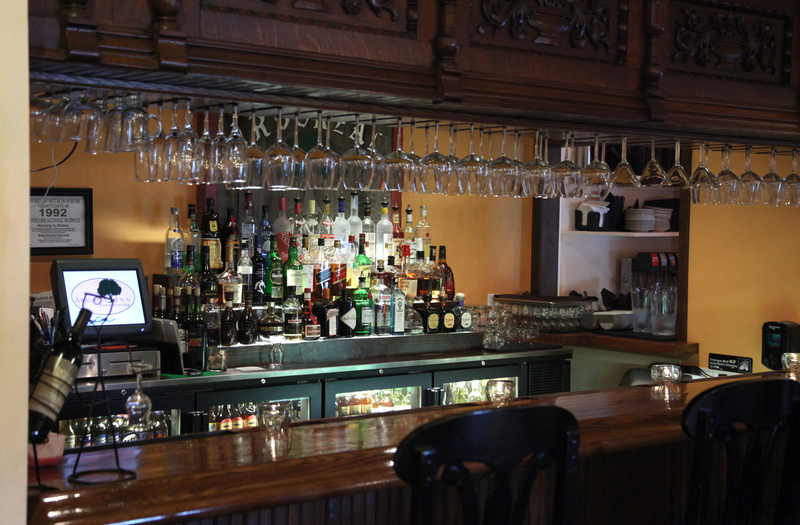 Although this special is offered throughout the restaurant, our bar offers the perfect laid-back atmosphere for those looking to chill after work in a more casual setting, so stop on by! Don’t have a thing for wine? Wednesday’s are our $3 beer night! We have a large selection of craft beers both local and international to offer you the best choices. You’ll find tons of Michigan brews including favorite breweries like Founders and Shortz, all for $3 a bottle. Mix and match, find your favorite. You can’t go wrong with this deal. Features change daily, so please call us or stop by to find out our latest offerings. Keep up to date by liking our Facebook page The Arboreal Inn.